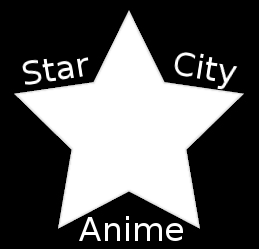 Welcome to the staff application form for Star City Anime! We are looking for dedicated, and motivated people with a passion for anime and fun events to help volunteer for Roanoke's Convention! Here's your chance to give back to all the awesome things we do, and help us create amazing memories for other fans.